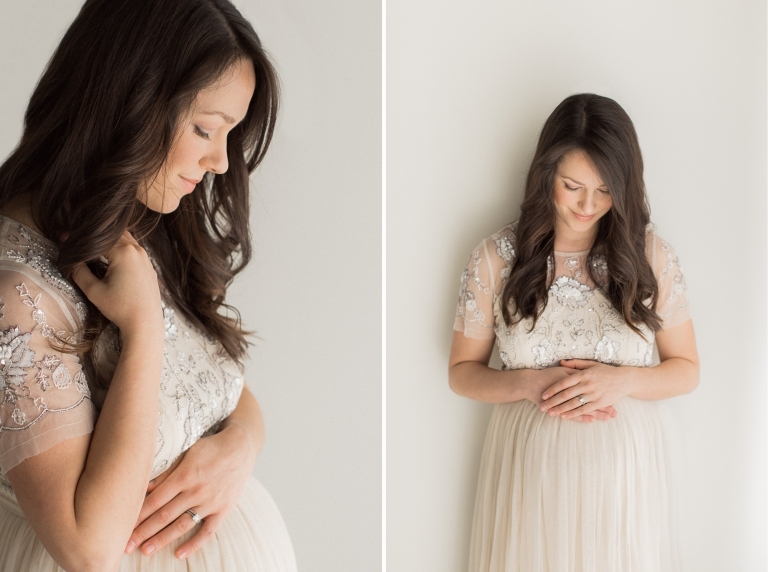 Maternity photography is so beautiful to me, celebrating with my clients their excitement about the new life growing inside. As women, we have the honor of participating in a miracle, the growing and nurturing of a brand new little person. How wonderful, and worthy to be photographed. 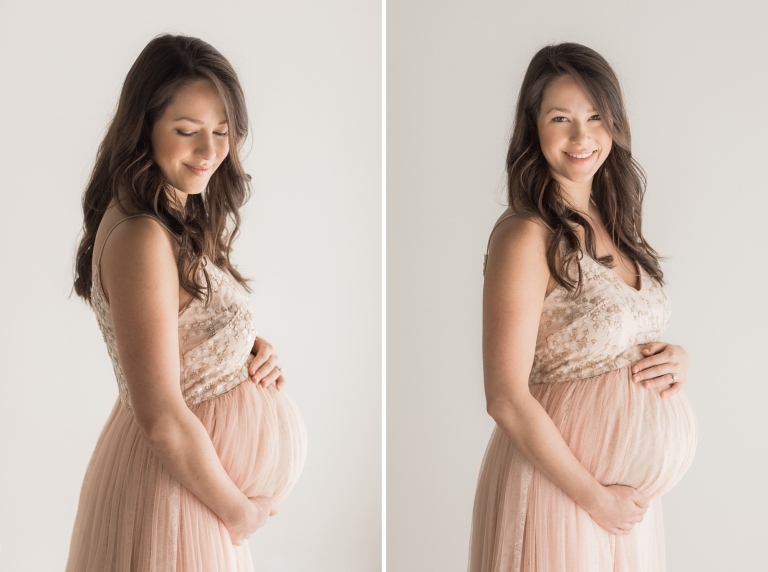 The day this mama’s sweet girl holds these photos in her hands and gazes up at her with the biggest smile on her face and says, “mama, you were so pretty” – that’s the day these documented moments will suddenly soar in value. We invest in photographs for our children and their children. We give them something to hold that reveals beautiful pieces of their story. What a gift. Shooting Maternity photographs at the Ocoee is one of my favorites! And so is this precious family. Kalia is the sweetest of mothers, and her little Rosemary is following in her footsteps. I’ll be sharing baby Jack’s newborn, 3 month and 6 month sessions this week, so follow along to see how we’ve documented his adorable personality and growth (and of course Rosemary’s evolving into her big sister role). Are you expecting? Contact Amy for information about portrait sessions to preserve this sweet time, and Baby’s First Year Membership for significant savings.